In May 1978 the partners at the time of Webbers in South Africa established a firm in Maseru, Lesotho, known as Webber Newdigate. This firm was started from scratch and has since developed into the largest attorneys firm in Lesotho. 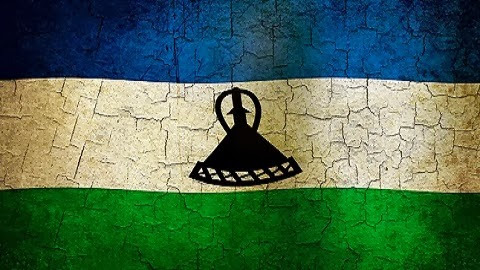 All the staff members are local Lesotho citizens as a result of a policy adopted at the time of establishment of the Lesotho firm that, as far as possible, only local staff will be employed. Apart from the full-time Lesotho staff, this firm is also supported by the partners and professional assistants in Bloemfontein. The Lesotho firm provides legal services to, amongst others, large financial institutions, para-statal organisations, various stakeholders in the Lesotho Highlands Water Project, such as international construction companies, professional advisory firms and consortiums. In this regard the firm was recently involved in one of the largest arbitrations ever to take place in Lesotho. Commercial, corporate and business law, including company and business formations, contracts, building and engineering, insurance generally and third party insurance, intellectual property, business, liquor and other licences, investment and disinvestments, exchange control, financial planning, taxation, labour law and industrial relations, employment law. Conveyance and property law, including transfers, mortgages, property development, town planning, leases, servitudes, mining and building law. Private and family law, including wills, trusts and estates administration, estate planning and citizenship. Litigation, including Appeal Court, High Court, Subordinate Court, administrative and other courts, arbitration and mediation, insurance, matrimonial, liquidations, insolvency and human rights.